Getting braces is a big step in one’s life. 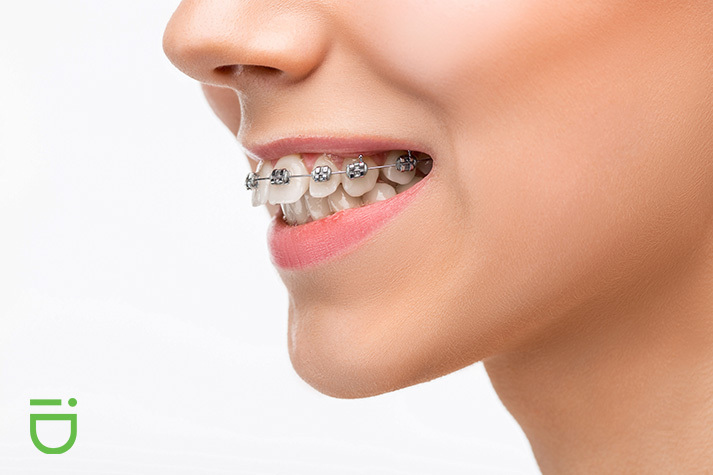 Whether you are getting braces in your teen years, or have waited until you’re an adult, there are probably some things you are wondering about the process. 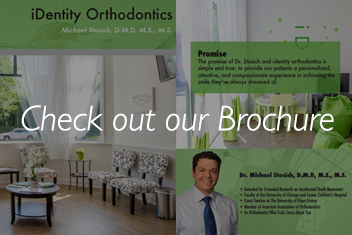 Dr. Michael Stosich of iDentity Orthodontics offers everything you need to know, from your initial consult to the day your braces come off. If you are one of the many Americans who suffer pain or discomfort in your jaw, head, neck, or ears, you may have a bite issue. Misalignment of your teeth can cause a host of problems, and can lead to even bigger issues if not corrected. A misaligned bite isn’t only uncomfortable, it can cause improper wear of your teeth that can lead to chipping, cracking and breaking. The technology used in orthodontics advances in a fast paced way, and to ensure the best outcomes, orthodontists need to keep up with it. 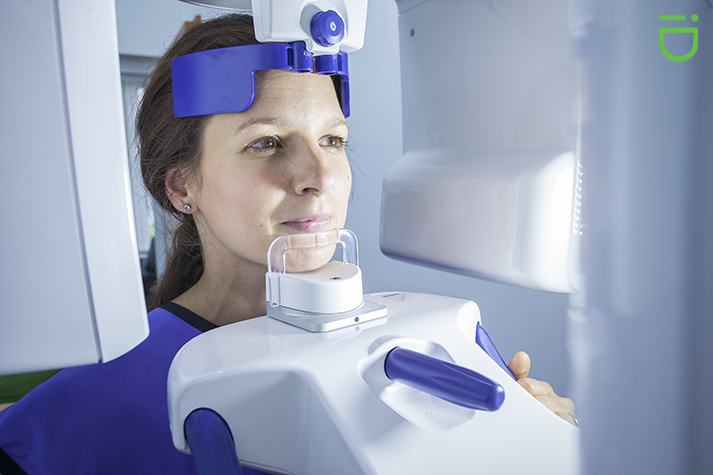 One way to provide the best in orthodontic treatment is by using 3D treatment planning. 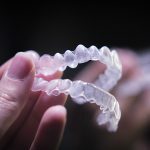 The world of orthodontics has come a long way in recent decades, and advanced technology continues to improve the field. Dr. Michael Stosich has dedicated his career to improving the orthodontic experience for his patients, and his research is often used to advance patient care. Orthodontic braces can offer many benefits, including a prettier and healthier smile. And they aren’t just for kids and teens. 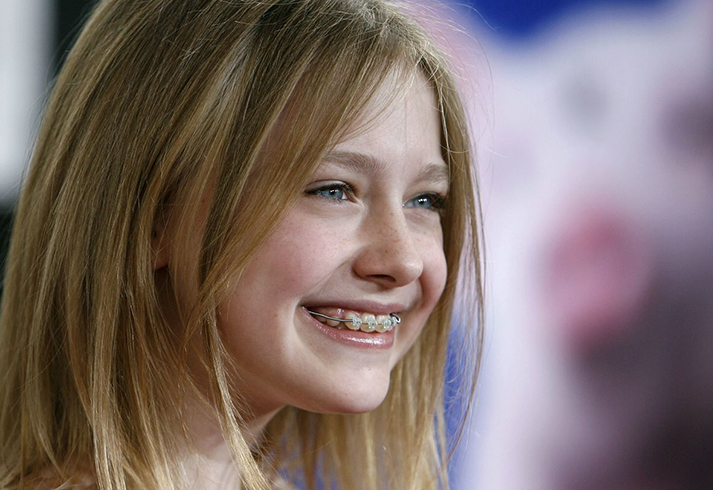 One in five orthodontic patients today is an adult, and braces aren’t just relegated to the everyday people – even celebrities understand the importance of orthodontic treatment. 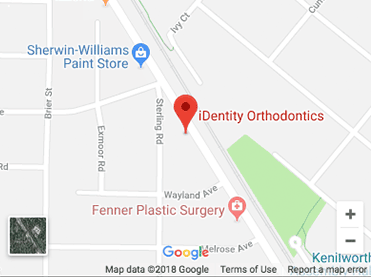 Kenilworth, IL – Kenilworth orthodontist Dr. Michael Stosich is committed to ensuring children throughout the Chicago area have the healthiest smiles possible. 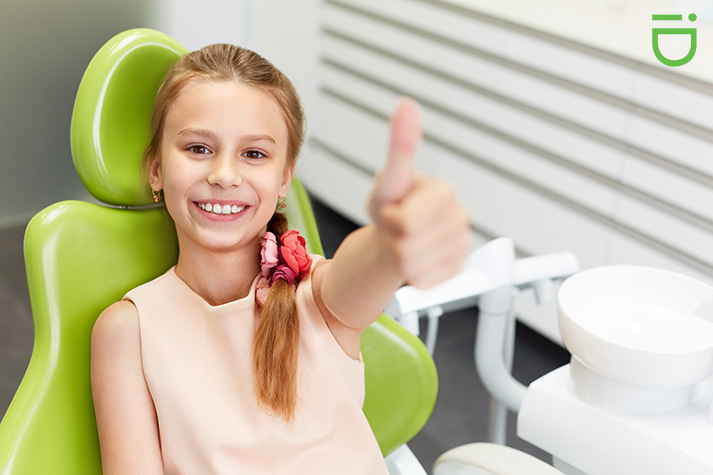 To that end, Dr. Stosich and iDentity Orthodontics are proud to announce the iD Kids Next Generation, a growth and guidance club to monitor your child’s smile. 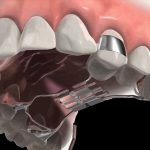 What Is Craniofacial Orthodontics and How Does It Help to Treat Cleft Lip and Palate? 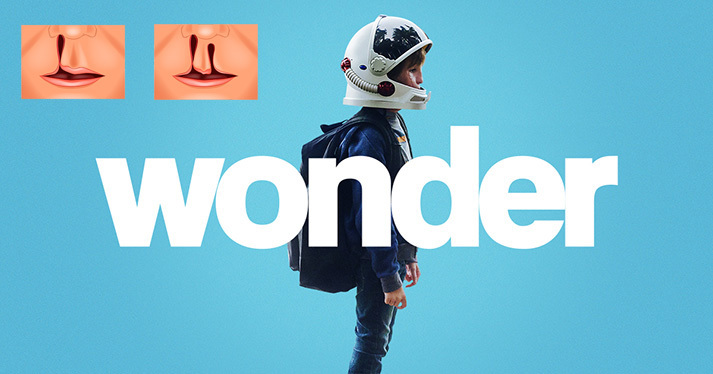 The movie “Wonder,” based on a book of the same name, has inspired children and adults every where to look beyond what may lie on the outside to see the beauty of the person within. 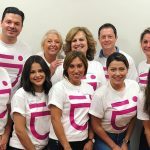 The movie has touched many, including Dr. Michael Stosich, a Grayslake craniofacial orthodontist expert who has experience working with children born with craniofacial abnormalities like the main character of the movie. 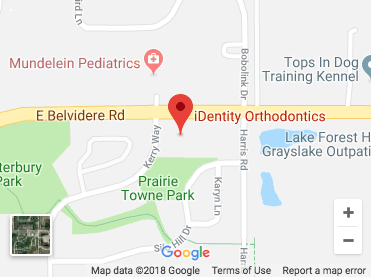 Round Lake, IL – When it comes to straightening your smile, you want to be sure you’re in the hands of an expert, who has the knowledge and skill to give you the smile of your dreams. And that is exactly why patients in Round Lake turn to Dr. Michael Stosich and iDentity Orthodontics. 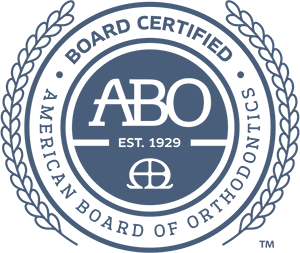 Dr. Stosich has education credentials and training that are nearly twice that of the average dentist, and is committed to ensuring his patients have access to the most advanced and efficient treatment anywhere. He is a Diplomate of the American Board of Orthodontics, and serves as the Director of Orthodontics for both the University of Chicago and Comer Children’s Hospital. 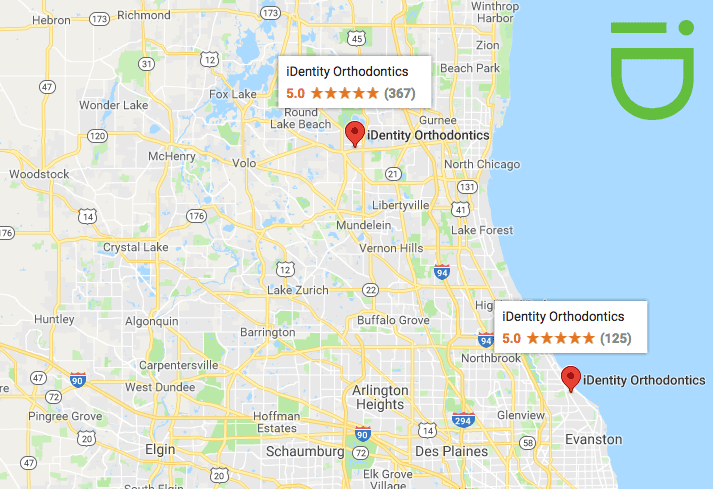 Kenilworth, IL – Dr. Michael Stosich, a leading Chicago-area orthodontic expert, has another title to add to his resume – board certified orthodontist. Dr. Stosich joins the ranks of the one in three orthodontists who are board certified. 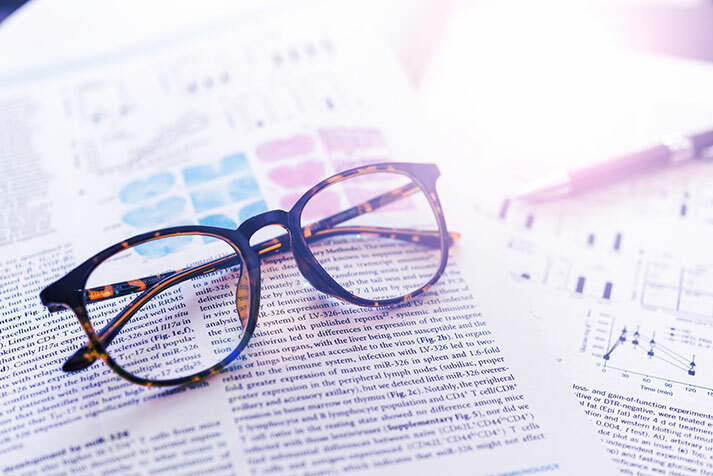 Do you know why board certification sets an orthodontist apart? Kenilworth, IL – When it comes to raising children, there are many old wive’s tales, and books, blogs and advice so numerous it can make your head spin. It can be hard to know what is opinion versus what is fact. But when it comes to your child’s smile, there is one thing that is true – using a pacifier too long can, in fact, wreak havoc on your child’s smile.